Ask a question about 5300 Gulf Dr #306, or schedule a tour. BEACH FRONT Island Living. 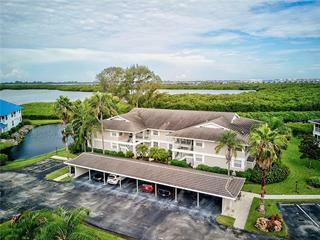 This Turn Key Furnished 2 Bedroom, 2 Bath, 1,169 Square Foot Martinique NORTH Condo is located on the Pristine Powdery Beaches of Anna Maria Island. Escape to a Tropical Paradise when your lifestyle permits... more. 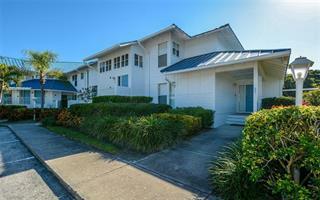 OR Rent this Beautiful Unit to Assist in Making your Investment Cash Flow Affordable. Spectacular Water Views from Living, Dining Room, Kitchen and Master Bedroom. This recently redecorated condo brings in an enormous amount of natural light with the large waterfront windows. The Building has 2 elevators, well decorated Community Room with Kitchen outside the pool area, Heated Pool, Insulated Garage number 25, additional secure ground floor storage and the maintenance fees are $1,507 per quarter. The Washer and Dryer is located DIRECTLY across from the Condo's Front Door. 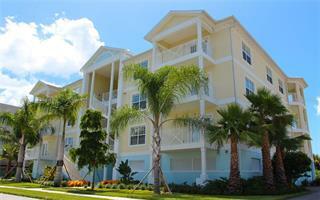 This condo may be rented 6 times per year and has many former renters that would love to return. Direct beach access will be completed this summer. 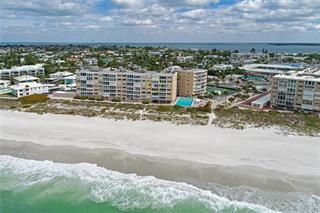 Please view the drone video and 3D Walk through - Walk Through the entire condo with your arrow keys or mouse. Ask your agent to provide the rental analysis that the listing agent has attached for agent use. Don't let Paradise slip away!!! !